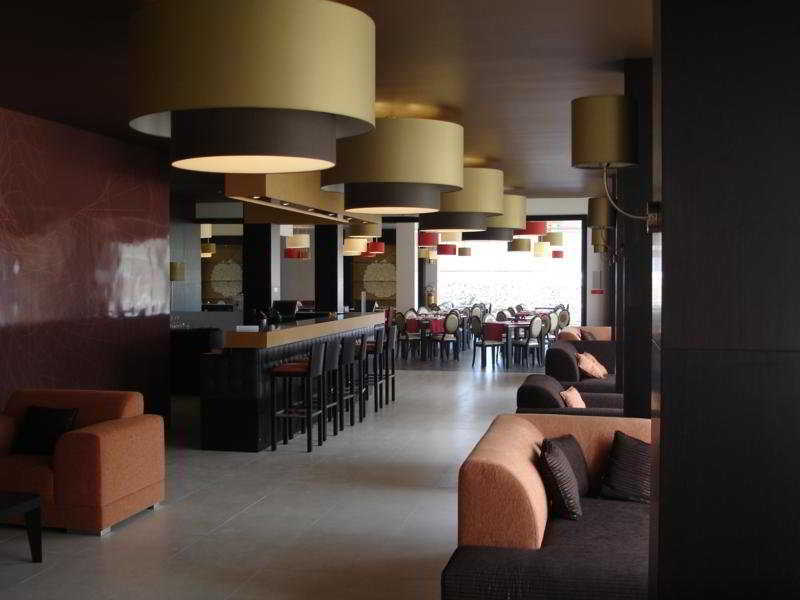 Set in a Beautiful Valley by the Sea, This Modern Aparthotel Offers a Unique and Relaxing Atmosphere. Some of the Facilities On Offer Include Conference Facilities, a Restaurant, Games Room, Caf??? ?, Bar and Attractive Gardens. Built in 2009, the Air-Conditioned Aparthotel Comprises 75 Rooms and Also Features a Lobby With 24-Hour Reception and Check-Out Service, a Hotel Safe and Lift Access. For Additional Fees Internet Access and Room and Laundry Services Are Provided.